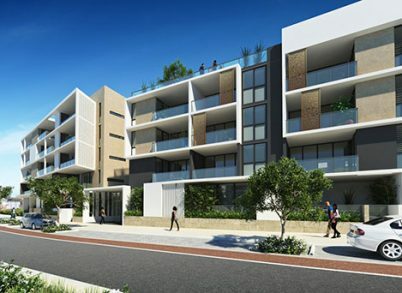 Barque Marina Village Apartments at Port Coogee have started construction and are expected to be completed by May 2018. 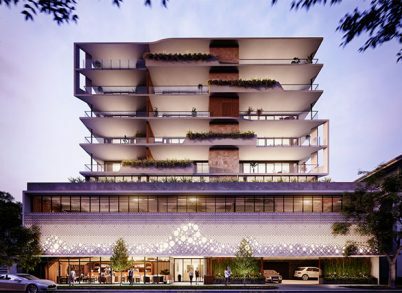 Widely known for its extensive parks, gardens, and leafy environment, South Perth is an enviable address that offers plenty of options for an active lifestyle, including sailing, walking, cycling, parasailing and golf. 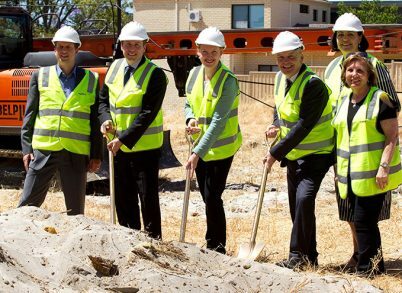 Planning Minister Donna Faragher and City of Melville Mayor Russell Aubrey together with representatives from Jaxon, Green Building Council of Australia (GBCA), MJA Studio and Stirling Capital recently turned the first soil to mark the start of works.